Aggregates are made from rock crushed to specified and consistent sizes or gradations and classified as such. They are used everywhere in concrete and to build highways, bridges, homes, schools and infrastructure. The use of different aggregates in the production of concrete gives the concrete equally different attributes. 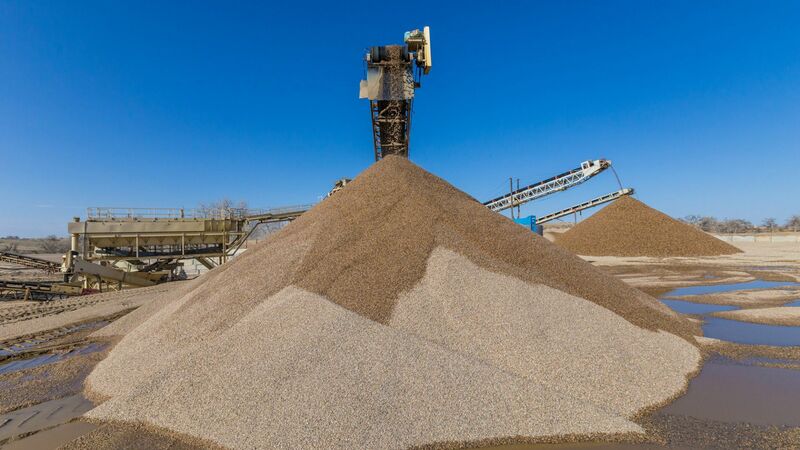 Highly fractured aggregates, aggregate of different colours and differing sizes of aggregate are used for many applications. 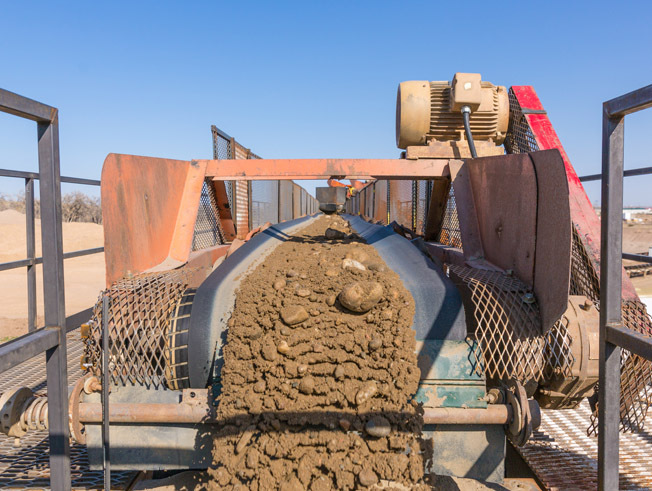 Some of the uses for differences in aggregates in concrete are: exposed driveways, floors toppings, low shrinkage slabs, high flowability through tighter re-bar designs and many more.